Here's a little bit about the story: When his wife, Anna Belle, leaves him for a corporate position, Grayson throws himself into his own work--crafting high-stakes simulation adventures used as team-building exercises. He's surprised when his ex's company hires him to design their executive retreat. But when she dies during the game, he becomes the prime murder suspect! Softcover from Shiloh Run. 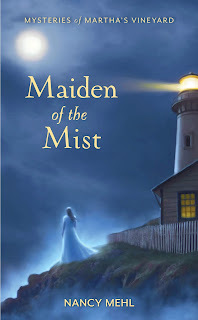 Wednesday Nancy Mehl will talk about spooky books. 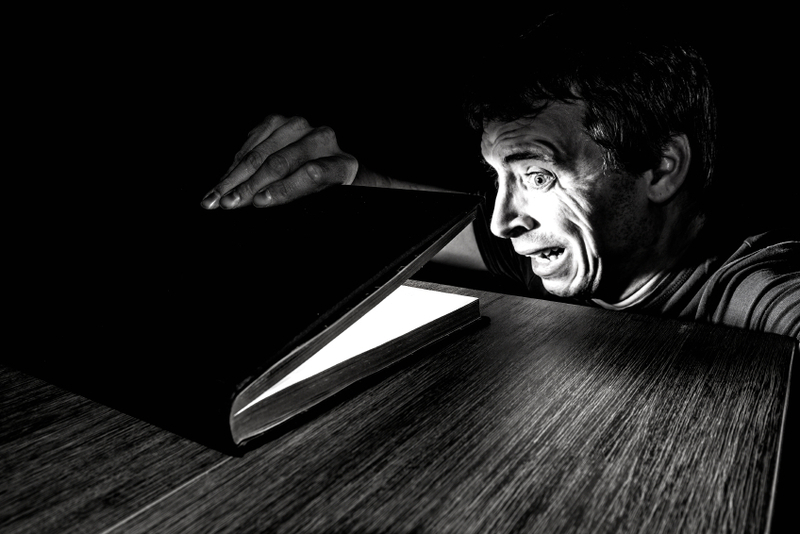 Do you like spine tingling reads? Or do you stay away from them? How much is too much? Let Nancy know your thoughts. 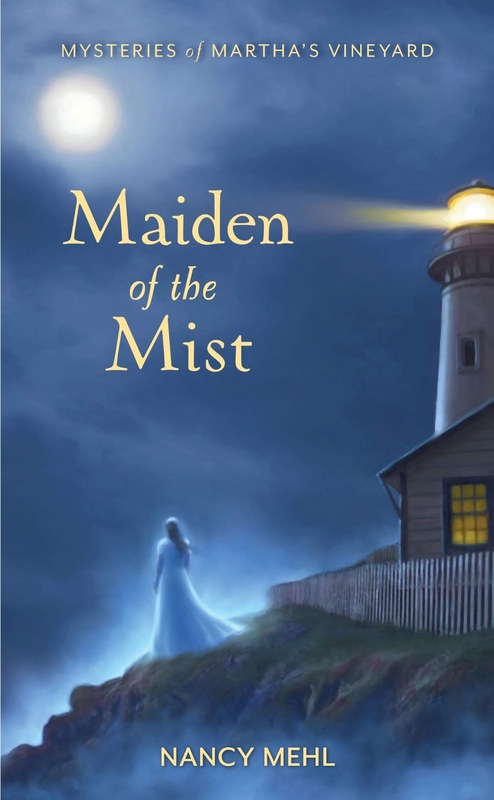 You could win a copy of her book, MAIDEN OF THE MIST, a cozy ghost story that won’t frighten you…too much! As autumn leaves and cooler temperatures fall on Martha’s Vineyard, Priscilla Grant finally seems to be finding her sea legs and feeling at home on the island. However, a ghostly visitor known as the “Weeping Woman,” beings to show up nightly on the cliff outside of her home. Why is she there? Is someone trying to scare Priscilla away from her beloved cottage and lighthouse? 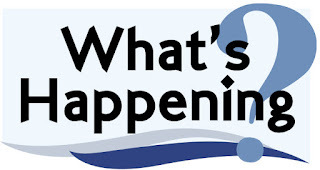 Is so, could a local art dealer be involved? Does an eccentric woman with a crush on Gerald imagine Priscilla to be such a threat to her unrequited romance that she wants her gone? Or are the eerie apparitions part of a cruel Halloween prank played by a gang of troubled teens? 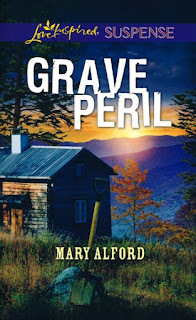 On Friday, we visit with Mary Alford who will be giving away a copy of her new book, GRAVE PERIL! I had the opportunity to sit in on a workshop Lynette conducted back in September about plotting vs pansting, and we had a blast. Lynette pretty much writes by the seat of her pants. She plots out some of the details, but not all. 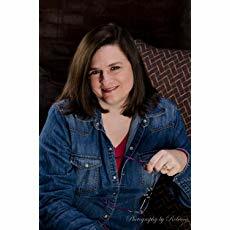 I am amazed at how she weaves the different threads through her story. 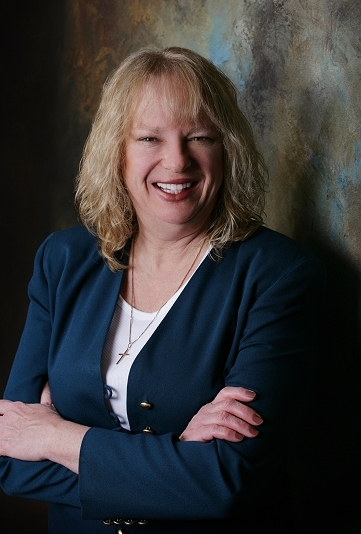 In Called to Protect, Blake MacCallum is protecting a federal judge who is trying to get legislation passed to make jail sentences harder those convicted of human trafficking crimes and someone is trying to kill him. Chloe St. John comes from a family of police officers and she can hold her own with anyone, especially when she has her K-9 partner. And Hank really comes in handy while dealing with human traffickers. 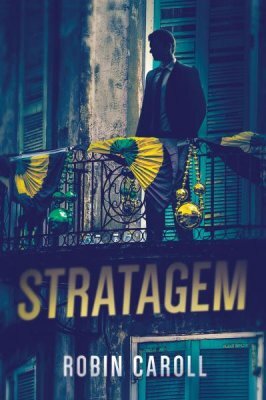 The stakes are always high in Lynette's books, but when Blake's daughter is kidnapped, and he receives a text ordering him to kill the judge or his daughter will die, the stakes jump sky high. Now you see why I had to stay up and finish the book. 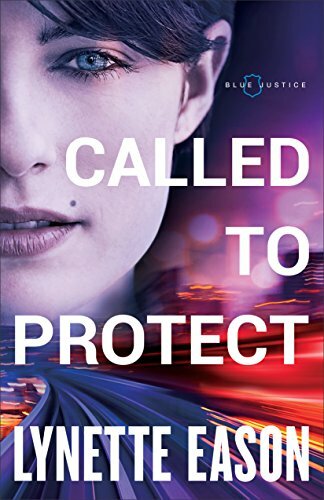 Called to Protect is a fast-paced read with lots of twists and turns, so when you pick it up, make sure you fasten your seat belt! I'd love to give away my copy of Called to Protect, but I can't part with it! 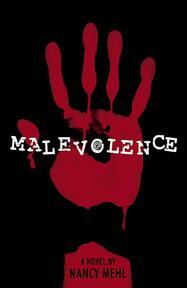 What I will do is give away a $10 Amazon or B&N or CBD gift card and you can purchase your own copy. :-) A name will be chosen by Random dot Org next Friday night. Just leave a comment and tell me if you prefer ebooks or print. If you can't wait until next Friday, you can pick up a copy of Called to Protect at Amazon or B&N or CBD. AND I'm also reviewing Called to Protect over at my blog and if you hop over there and leave a comment, I'll enter you in a drawing for a copy of my latest book, Justice Betrayed! Many novels transcend the limits of a seasonal theme...clearly set during particular times of the year of course, but a holiday season isn’t integral to the story. 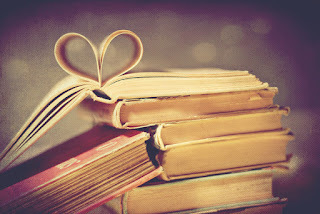 And then we have holiday themed novels--which I love to read, and to write. I enjoy seeing all of the beautiful Christmas book covers that start to show up in October and continue through December! I would love to hear your feedback on this question: are holiday books appealing to you, or do you prefer novels that don’t have a holiday theme? If you do like holiday theme novels, do you have particular holiday favorites? 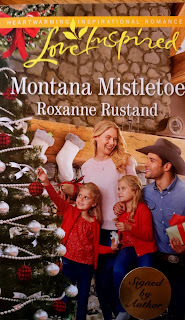 My November release, Montana Mistletoe, actually hit the shelves in our local Walmart in mid-October, which was earlier than I expected. It surprised me! 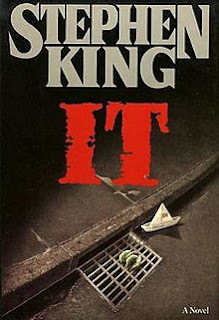 For those who leave a comment, I draw one winner an e-copy of this book. And--in the holiday spirit, I want to share with you my mom's favorite cranberry salad. She always made it at Thanksgiving and Christmas, and we still serve it in her memory. It's a nice, light, zingy salad that's perfect with a heavy holiday meal. Mix boiling water and the gelatin, stir until dissolved. Cool 10 minutes. Gently stir in the lemon-lime soda. Pour into a mold or glass cake pan.